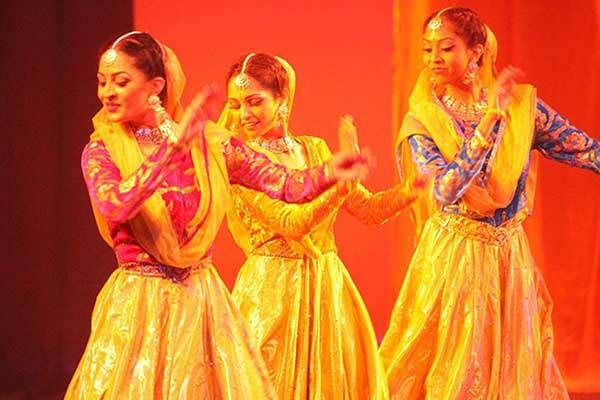 Kathak Dance is one of eight forms of Indian classical dance. 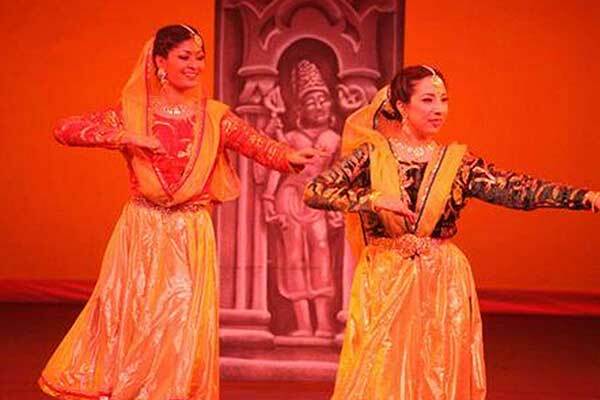 This dance style can trace its origins all the way back to the nomadic bards of ancient northern India, known as Kathakars or storytellers. 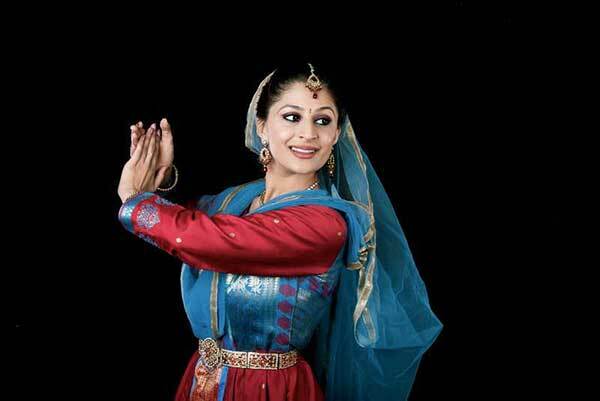 The name Kathak dates back thousands of years to the ancient Sanskrit language and translates to “Story” and a Kathaka in Sanskrit means roughly “he or they who tells a story.” This beautiful and graceful dance style has been capturing the hearts and elating the senses of people for centuries. 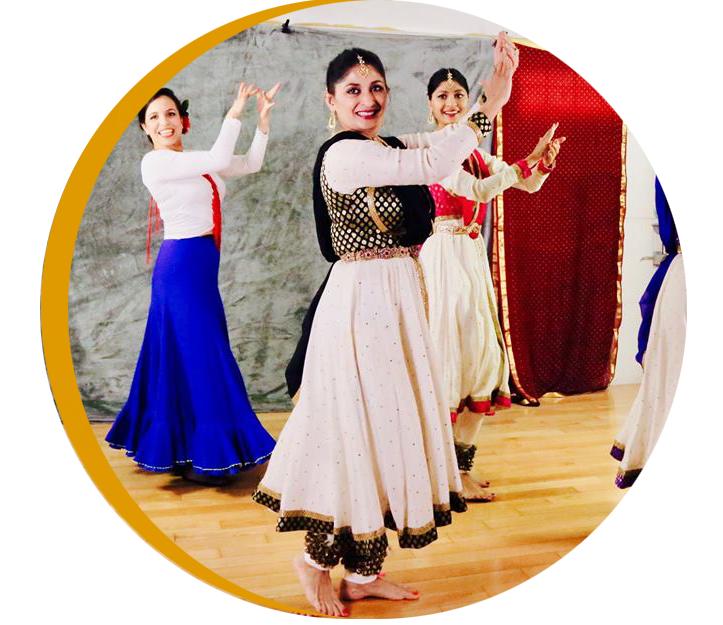 Nrityodaya Kathak Academy and School of Dance has continued to pass this ancient traditional dance down to the next generation of “Kathakars” or storytellers. 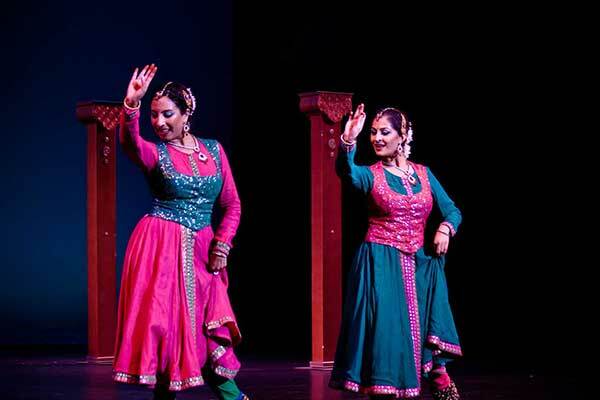 The Nrityodaya Kathak Academy, of Los Angeles, United States of America, established in 1989, is a sanctuary of the arts devoted to preserving the culture of Kathak dance and classical Indian art. 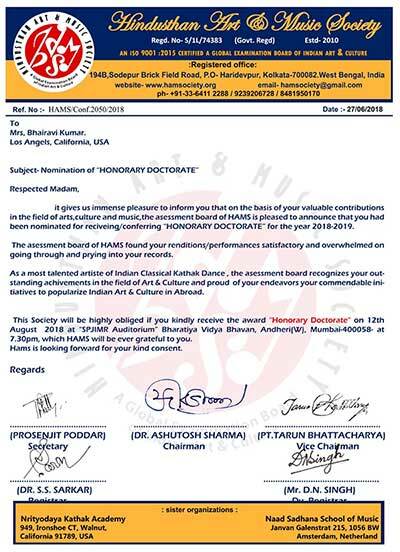 The founder and director of the academy, Smt. 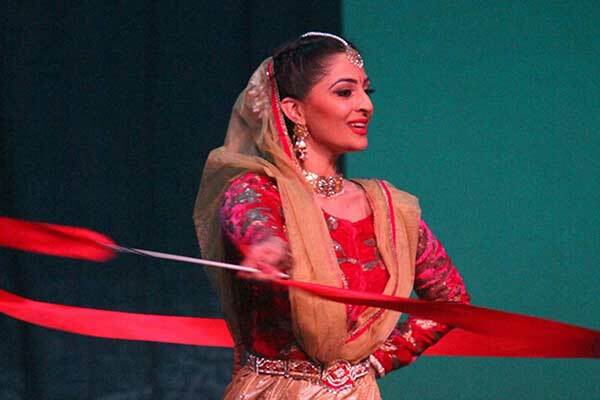 Bhairavi Kumar, began her formal training in the Institution of Pt Nikhil Gosh under the guidance of Smt. Shivani Pandya, a Ghanda Bhandan shagrid of Pt. Lacchu Maharaji of the Lucknow gharana. Bhairavi Kumar’s training continued under Smt. Uma Dogra, disciple of Pt. Durgalalji of the Jaipur gharana. 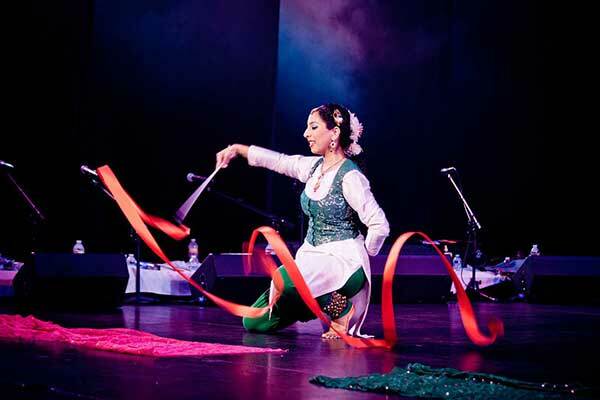 She has performed in numerous countries including India, Africa, Canada, and throughout the US. Smt. 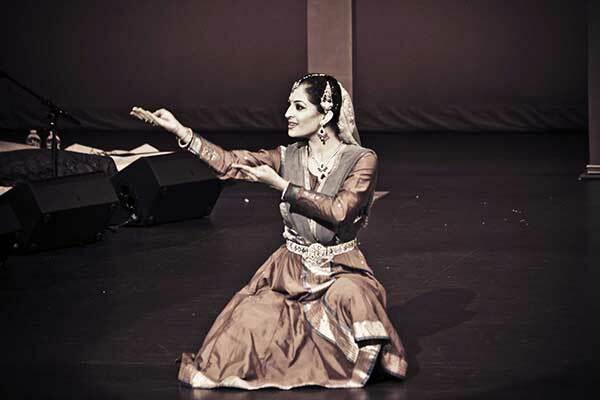 Bhairavi Kumar has been teaching Kathak in and around Los Angeles for over twenty five years and has earned a distinguished reputation as a traditional and dedicated teacher-performer of Kathak amongst her colleagues and pupils.